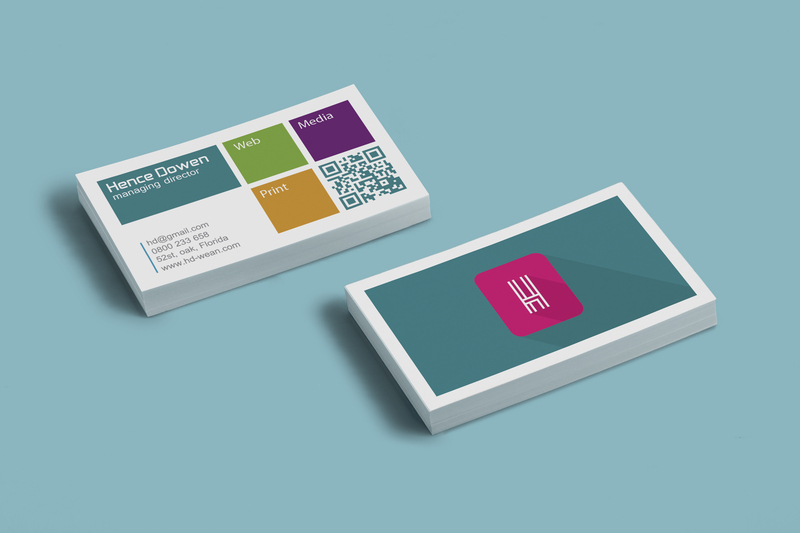 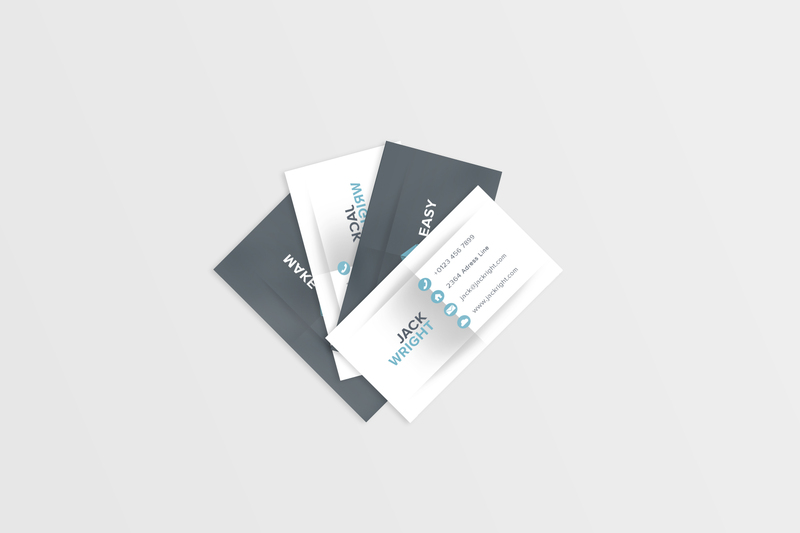 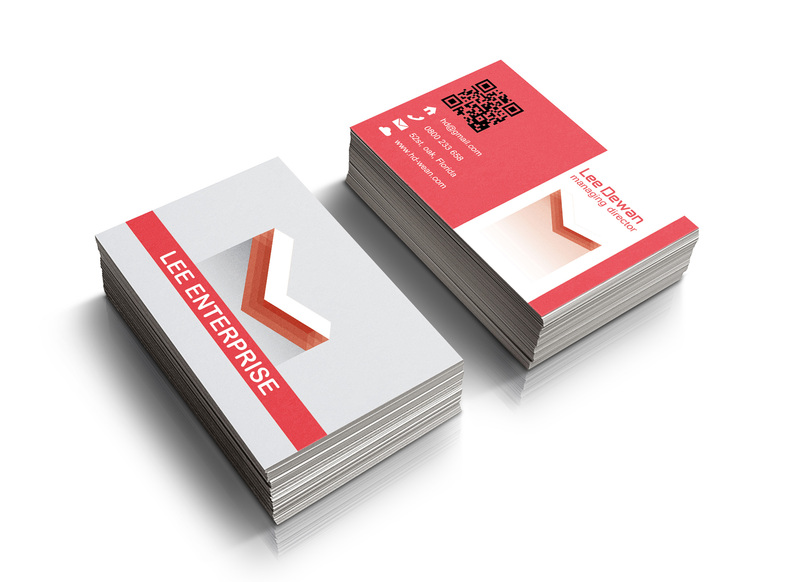 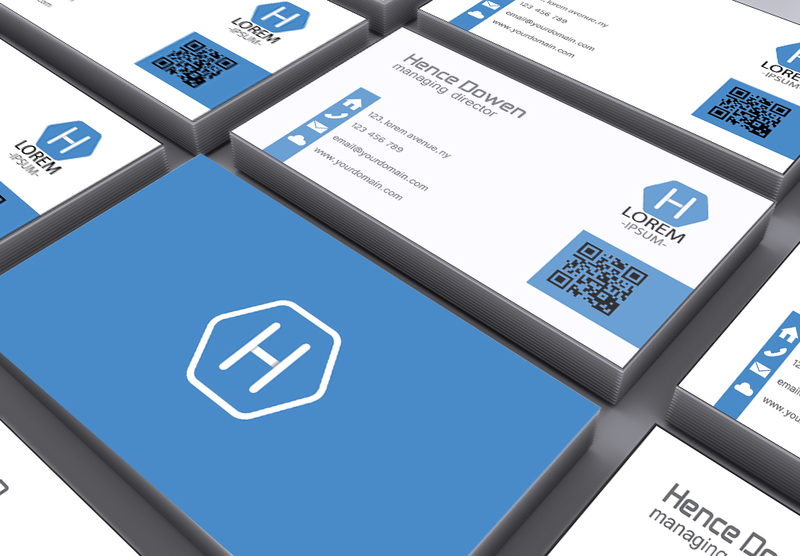 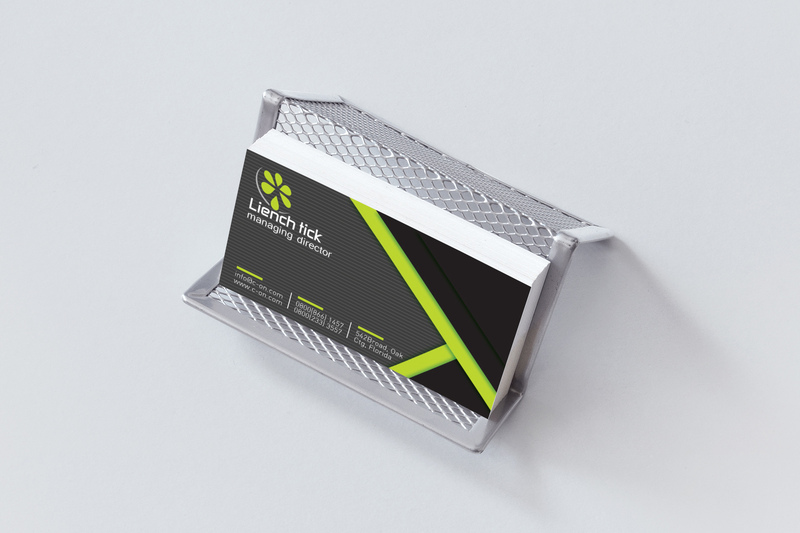 Photopixc Studio WILL MAKE YOUR BUSINESS CARD STAND ABOVE THE CROWD. 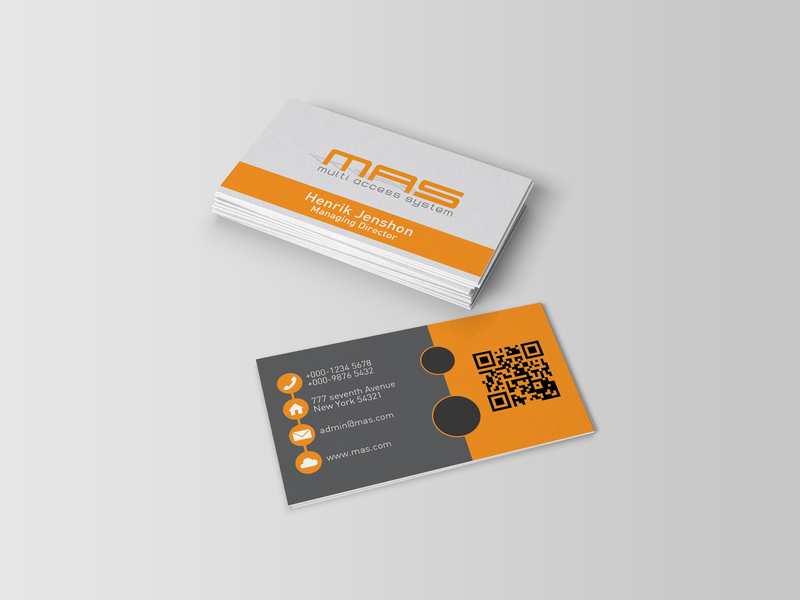 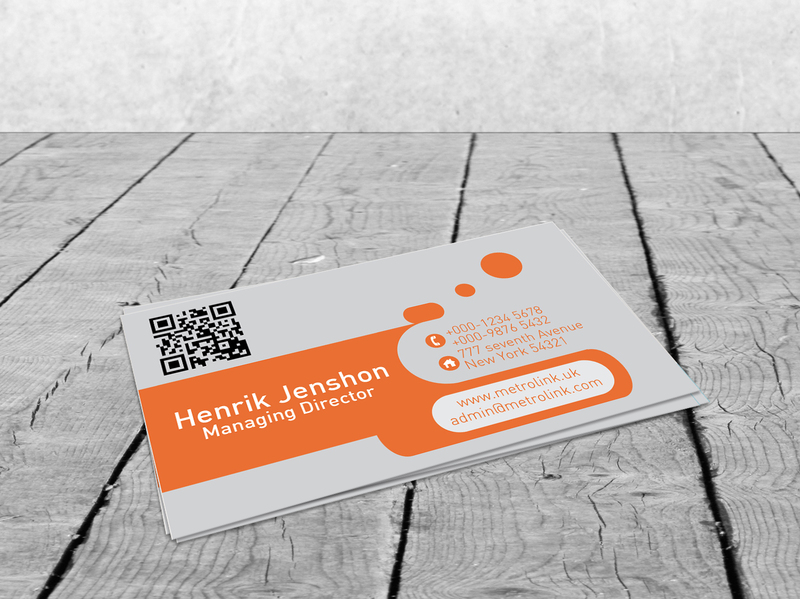 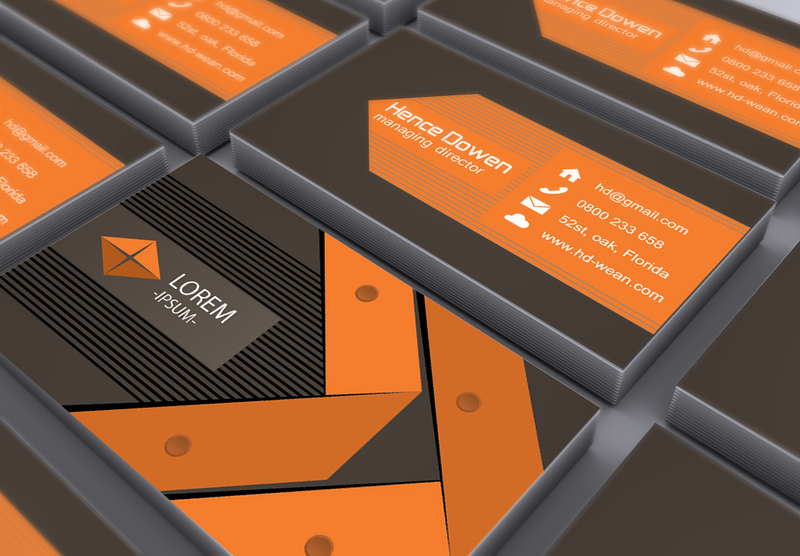 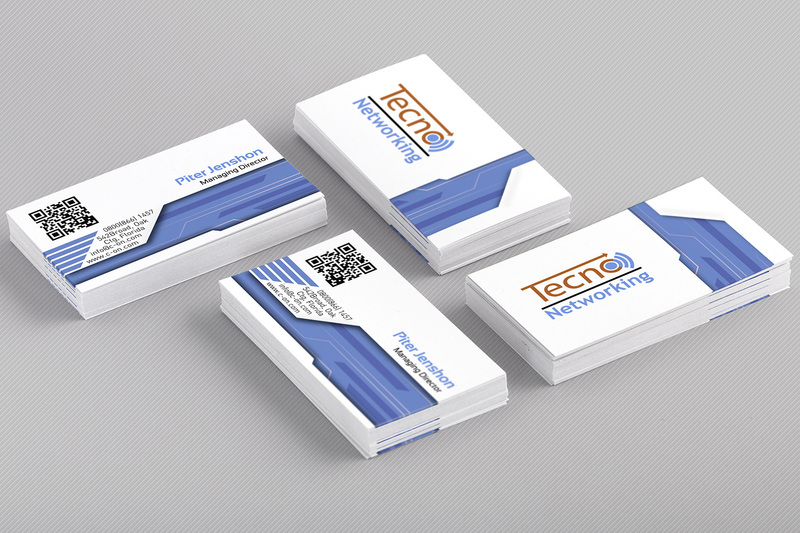 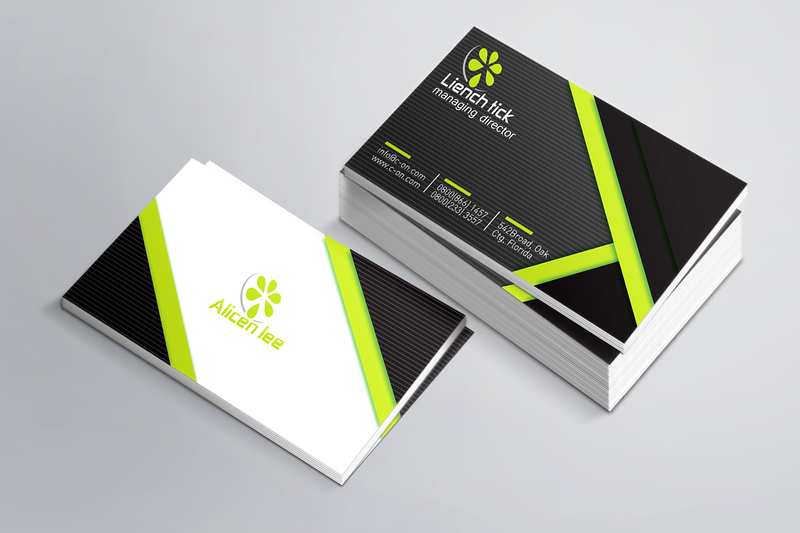 Photopixc Studio offers professional Design Services that will bring your business card design to the next level. 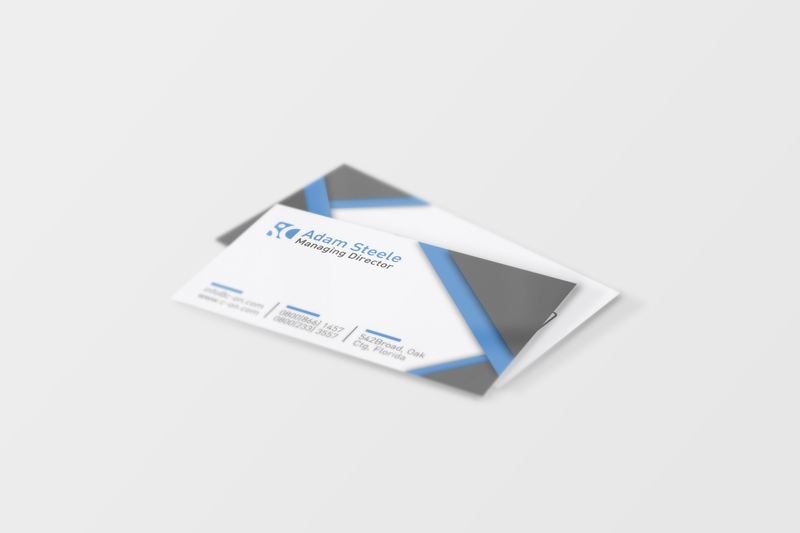 Our talented team of designers are on hand to create designs for you based on your initial concept (Simple Design Service), or they can provide you with 3 original concepts (Custom Design Service). 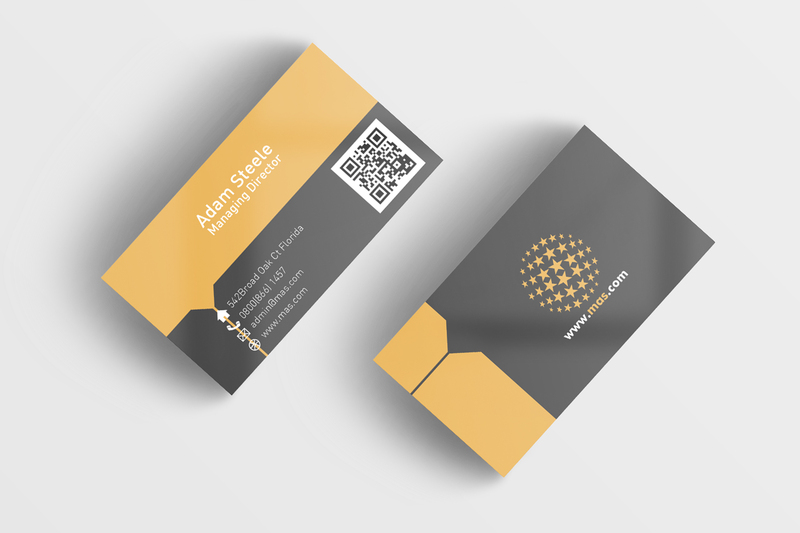 Customers wanting to include their business logo on their business card are required to provide Photopixc Studio with a logo file in original editable vector format (ai, eps). 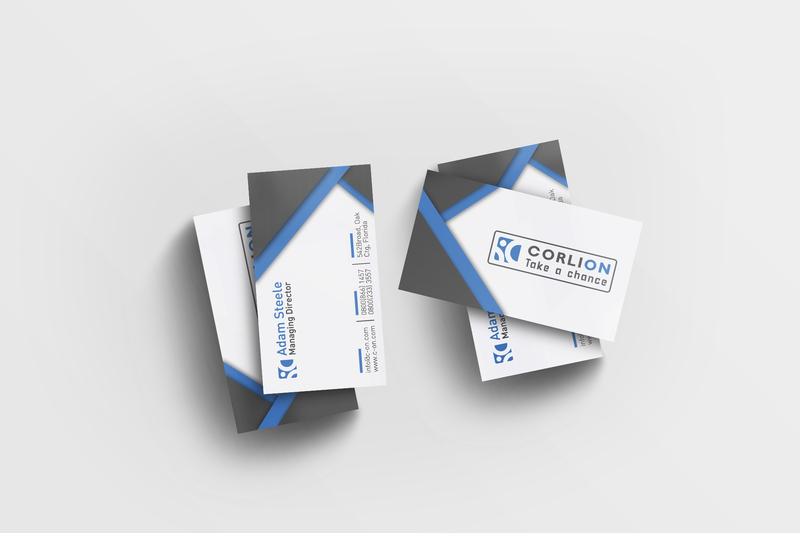 If your logo is not in the proper format, our designers can provide you with logo tracing services for an additional fee (depending on complexity). 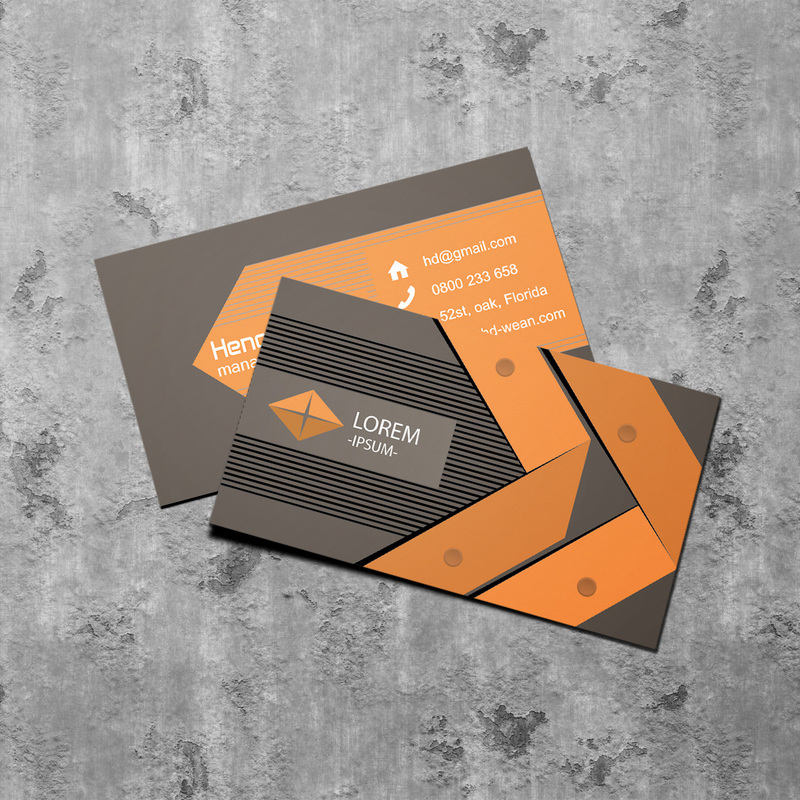 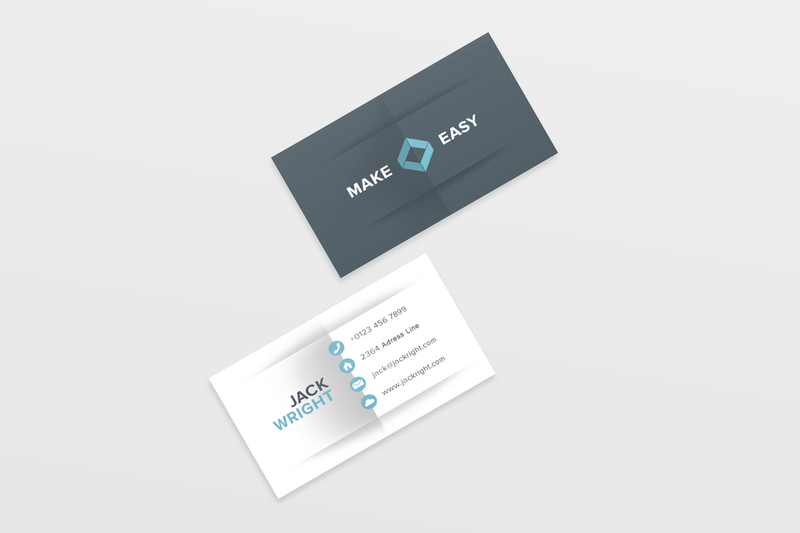 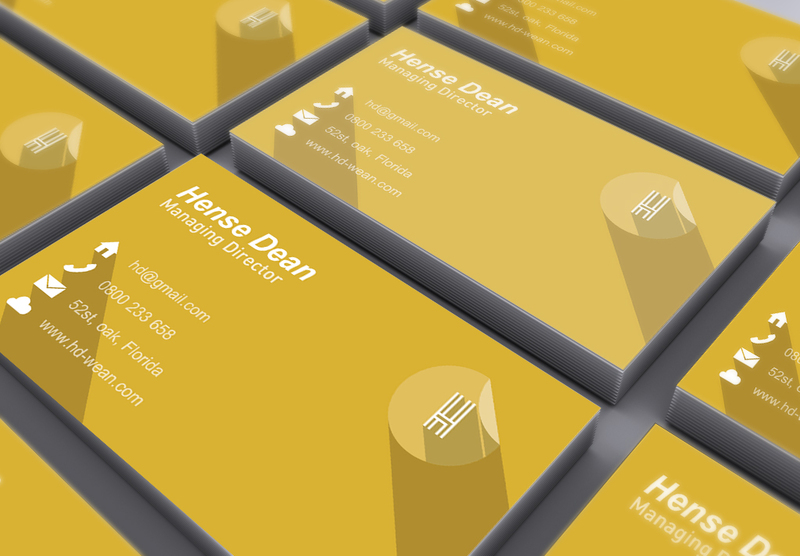 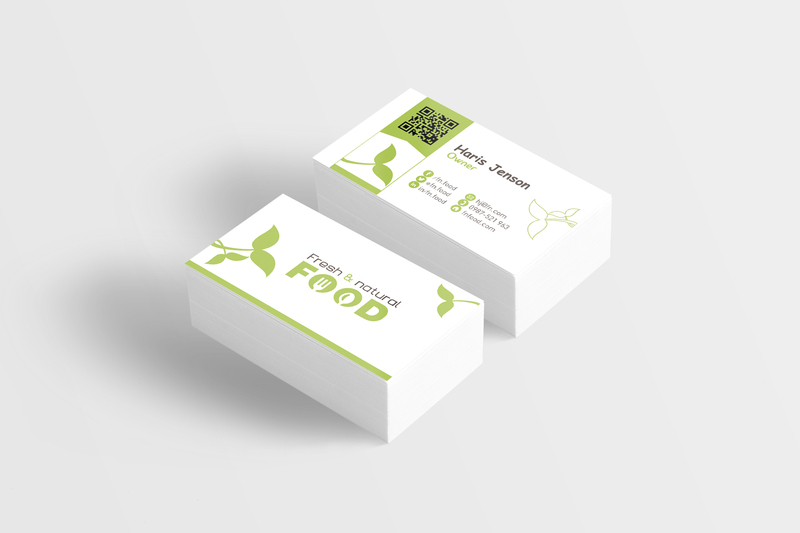 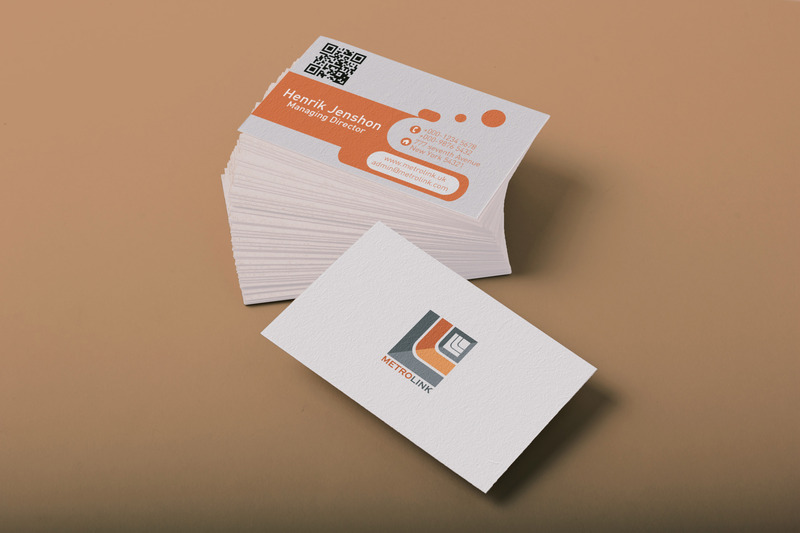 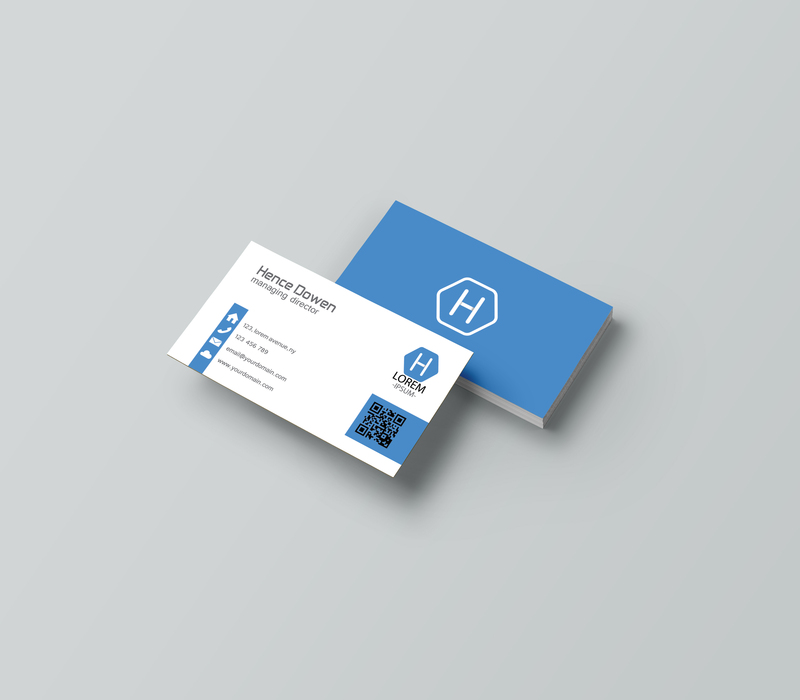 Before discussing your business card design with our Designers, we highly recommend that you take a look at our various print products and familiarize yourself with the cardstocks and print features that you would like to incorporate into your design.